Estimated Lead Time: In stock. Usually ships in 7-10 working days. Backplane Support : Universal Backplane Only. Uses PCI Bus. 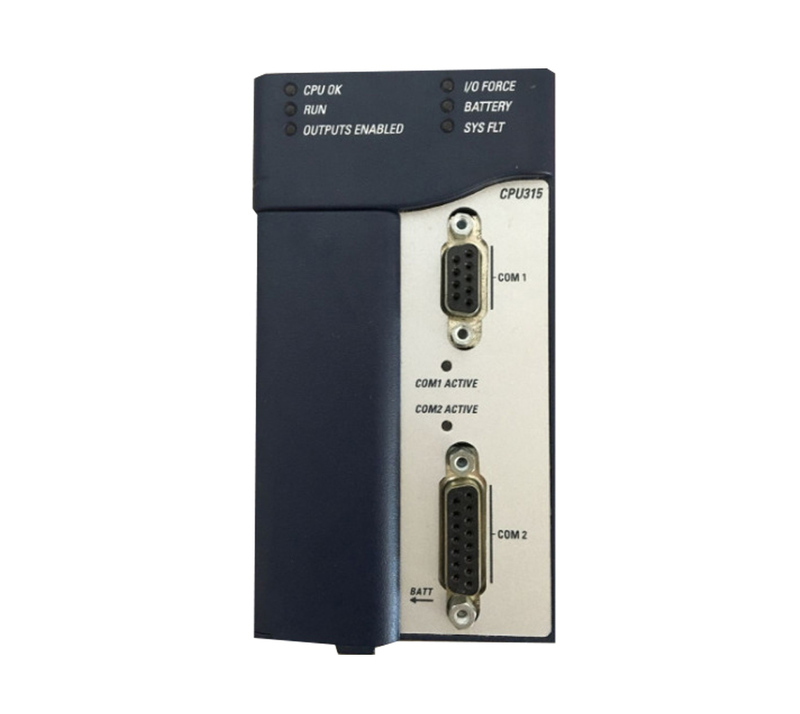 Built-in Serial Ports : One RS-485 port and one RS-232 port. 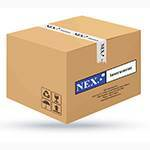 Supports SNP, Serial I/O, Modbus Slave and Modbus Master (Application code).